Do your kids dislike writing? 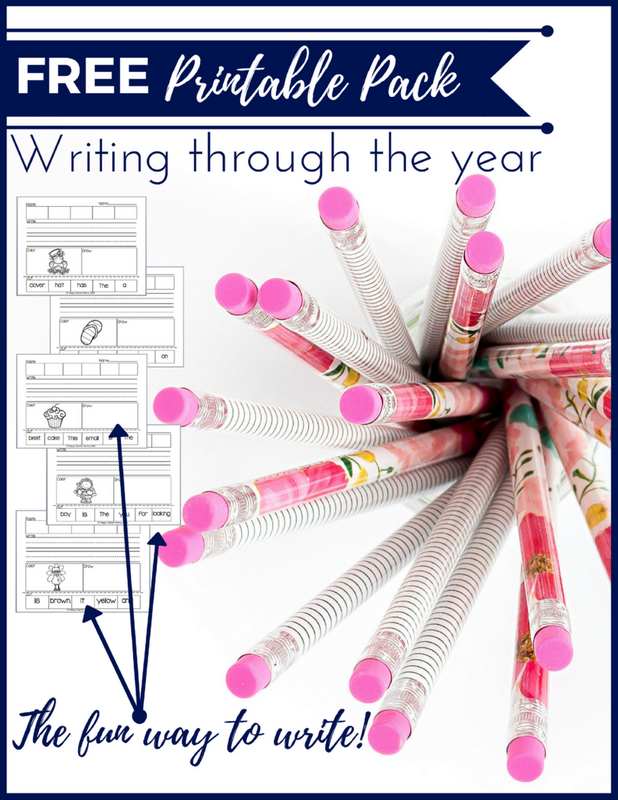 Make writing fun with this 10 page seasonal resource bundle! Get this printable set for FREE! Your FREE Printable Pack is on the way! Please check your email to download your freebies. If you have any problems, please contact me. Jennifer@happyteachermama.com.